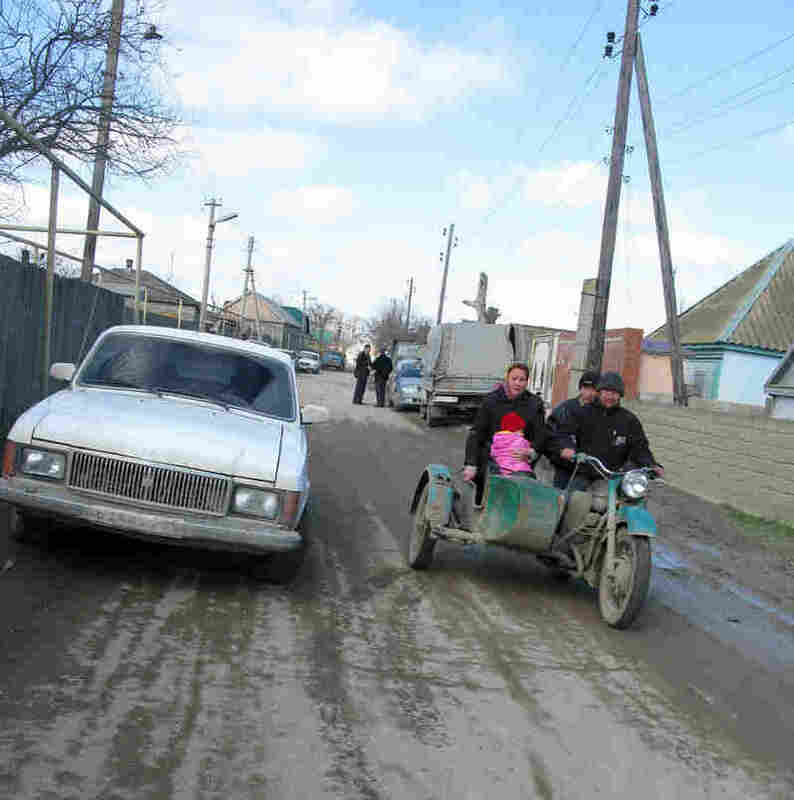 Sulak, A Sliver Of Hope Amid The Dangers Of Russia's Dagestan Dagestan is one of the most violent regions of Russia, squeezed in between Chechnya and the Caspian Sea. It is known mostly for negative things: economic deprivation, violent politics and a simmering Islamist insurgency. But the people of Sulak are trying to stay out of the conflict. The village of Sulak in the Russian region of Dagestan is trying to stay out of the conflict between Islamist insurgents and the Russian security forces. Dagestan is one of the most violent regions of Russia, squeezed in between Chechnya and the Caspian Sea. If it's famous for anything, it is all negative: economic deprivation, violent politics, a simmering Islamist insurgency. In Dagestan, everyone is waiting for the next person to disappear. It happens in two ways: A young man may be recruited by an Islamist extremist group — which people refer to as going to the "forest." Or, occasionally, the Russian special operations forces show up. They drag away someone they suspect of militant ties. Either way, these young men are rarely seen again. But in the dusty flatlands of rural Dagestan, amid peach and apricot trees, is Sulak, a village of 8,000 people. 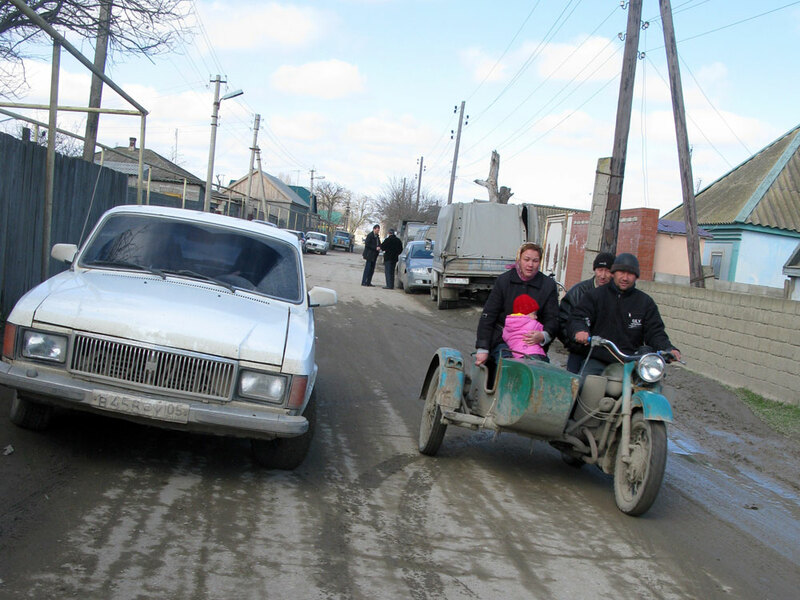 In Sulak, dogs and cows wander the beat-up streets. There is a hospital, a school and a mosque. And there's this: Nobody from Sulak has disappeared, according to the head of the village, Abdulgamid Ashimov. Abdulgamid Ashimov is the head of Sulak. He once pleaded with Russian security forces to keep their raids out of the village. 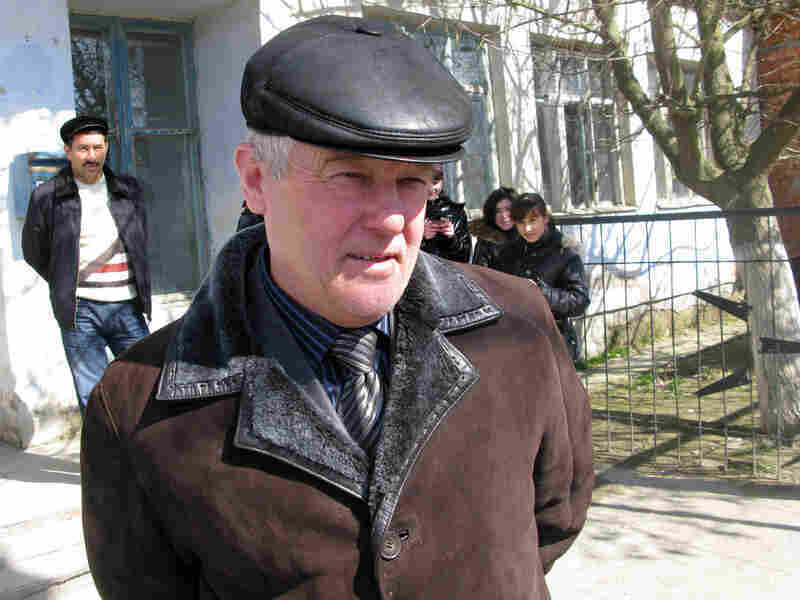 Some years ago, Ashimov said, Russian authorities began carrying out searches in Sulak. They claimed to be investigating lost cows. Ashimov knew they were hunting for weapons. He quickly arranged a meeting with the local security chief. He begged him to understand that Sulak has decent people who do nothing wrong. So far, his plea has kept the raids away. But Ashimov also described something perhaps not as admirable. A few years ago, a strange face arrived. Villagers were convinced the man's clothing and the shape of his beard meant he was an extremist. "I don't know, maybe the man was honest," Ashimov said. "But our community didn't let him into the mosque to pray. And eventually, people forced him to move away." Ashimov knows he can't keep Sulak safe forever. And he is worried. The village's only two businesses — a fishing company and a cannery — have recently shut down. Dozens of men are out of work, looking for new ways to fill their time. 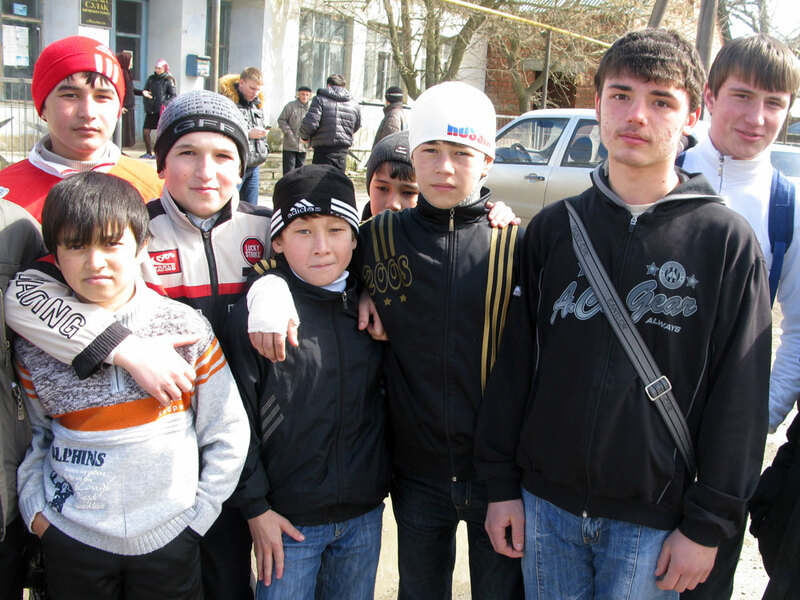 Fifteen-year-old Roman Klimenko (second from right) stands with schoolchildren in the streets of Sulak. Klimenko dreams of becoming an economist. What gives Ashimov hope, though, is the children. Yes, Dagestan is dangerous. But here, there are still dreams of becoming doctors or lawyers. Roman Klimenko, 15, said he's going to be an economist one day. If officials in Dagestan are looking for ideas about how to start new businesses and create jobs, he said, they are welcome to call him. A lot of people are laid off in Dagestan, said 15-year-old Manarsha Murtuzova. They are not sure what to do, she said. When reminded that Dagestan is known for being under the grips of Islamist extremism, she said, "Terrorism, yes, we have it here. Not that often, though. "And isn't there terrorism everywhere in the world these days?"